It’s crucial for the industry to move from a defensive to a pro-active attitude and be able to communicate with the public and social networks in order to achieve a science-based policy making, according to Daniel Guéguen. Guéguen, a European lobbyist and visiting professor at the College of Europe, noted that regulation should be either linked to facts and evidence or “clichés” and emotions. On the contrary, he claimed, it’s moving backwards and this is extremely dangerous. Guéguen added it was a “miracle” that glyphosate was re-authorised for five years but noted that the European Parliament immediately set up the PEST committee. “Even from the title, one could have doubts over its objectivity. The balance of power is in the camp of NGOs,” he emphasised. 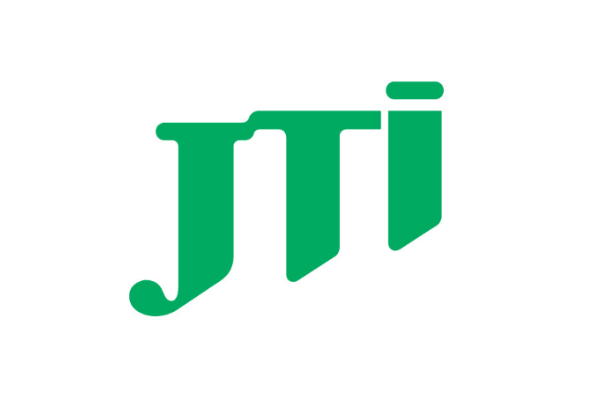 Ramunas Macius, RRP Corporate Development Vice President of JTI, explained that there are many factors having an impact on decision-making: ideology is one of them, but socio-economic aspects should be also considered important. “But if we look at economics, this is also evidence, such as jobs generated by different economic operators and this evidence should be taken into consideration,” he underscored. Macius said not everything was black and white and backed a “balanced and consistent” approach, which will allow different participants to plan better. “What makes things bad is sometimes the not clear decision-making,” he added. Macius pointed out that the EU has good principles and Better Regulation is one of them and in general there is a sound procedure in place. “The question is: is it contaminated by different political interests? Transparency plays a critical role here. The more we debate, the more we understand decisions. And in many cases, the EU is an example for the rest of the world,” he concluded.